Hyundai recently pulled off the covers for the Creta Sport mid-size SUV globally. This car made its global debut in Brazil and is slated for launch there. We can expect Hyundai to bring it to the Indian market sometime next year. 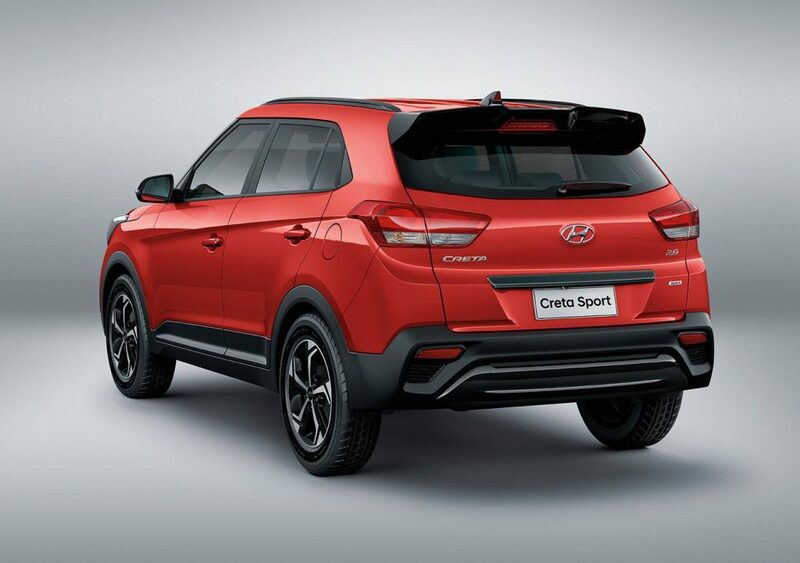 Hyundai India is likely to launch the Creta Sport in the country sometime next-year. Basically, the Creta Sport is a special edition of Hyundai’s popular mid-size SUV, the Creta. 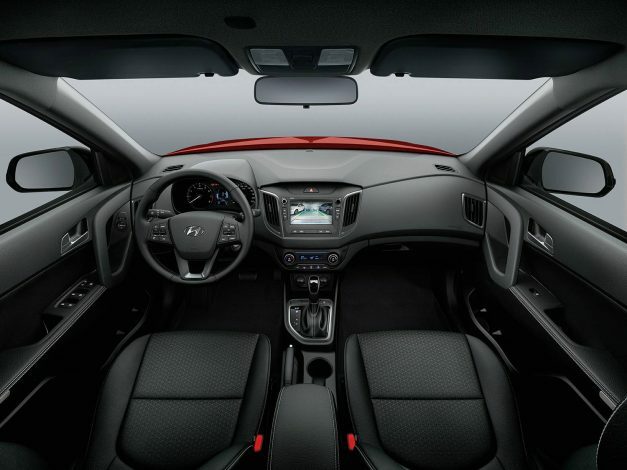 It will carry both exterior and interior changes compared to the stock model. Exterior changes include a black hexagonal grille, roof rails, black frame and gloss black accents. The interiors will come with all black seating and will feature a glossy black tone. New features include Digital TV which works when the car is in stationary, Apple CarPlay and Android Auto on the top end prestige trim. As far as the safety is concerned, the Creta Sport gets dual airbags, traction control, electronic stability control and hill start assist. 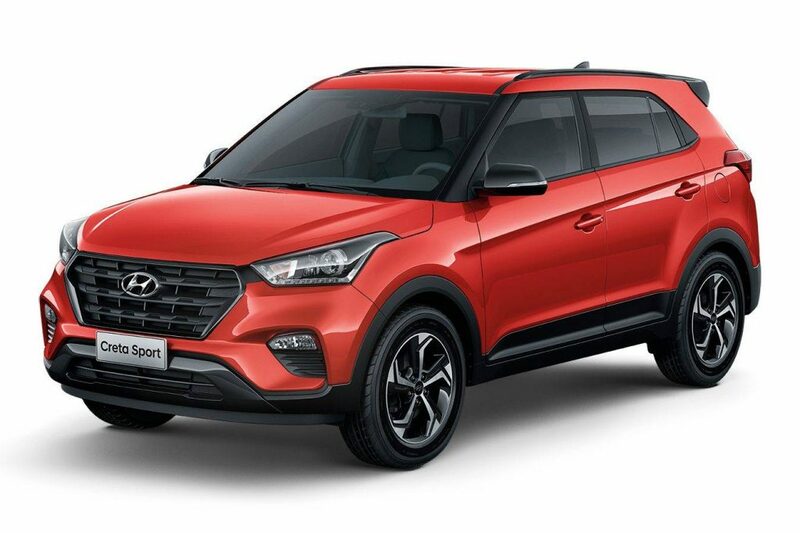 2019 Hyundai Creta Sport gets a firmer suspension setup for a more involving drive. Engine-wise, the Creta Sport is powered by a 2.0-litre DVVT engine. This engine produces 156 BHP of power and 187.3 Nm of torque. It will come mated to a 6-speed automatic transmission. The colour options for the Creta Sport include Polar White, Silver Metal, Black Onix, Silver Sand, Titanium Grey, Bronze Earth, Green Forest and Red Chilli. The Indian market would likely get an updated version of the SUV coming next year. We can expect it to find some takers when launched given the popularity of the Creta here.